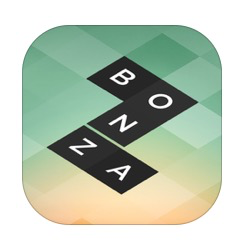 If you enjoy puzzle games, you should download Bonza and benefit as long as it is free today on the AppStore. 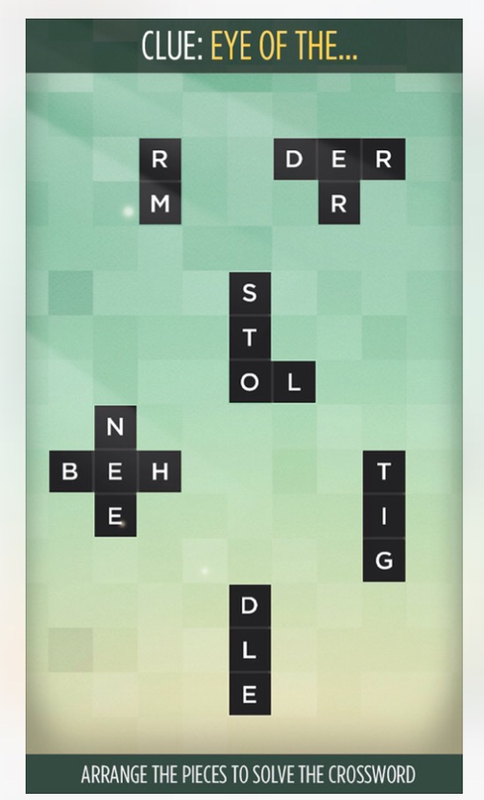 It’s really a fun word puzzle game and will help you sometimes learn new words. Enjoy. 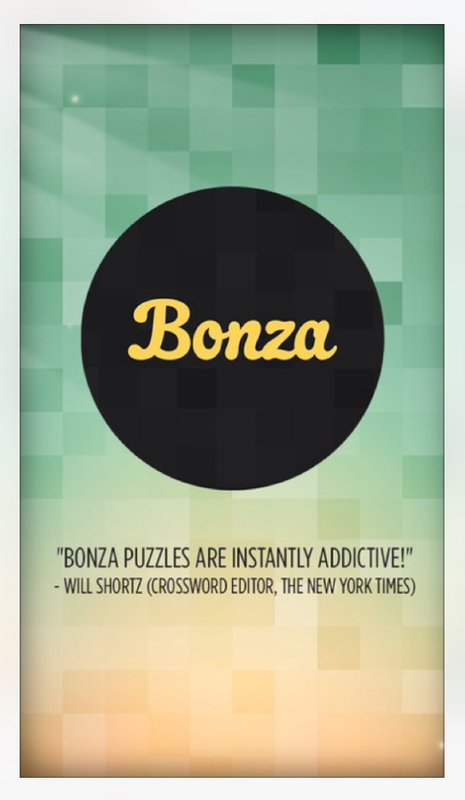 This entry was posted in Apps and tagged appstore, Bonza, free, puzzle, words on January 25, 2015 by R.B.T.T.. When it comes to games apps, very few stand out in my opinion. 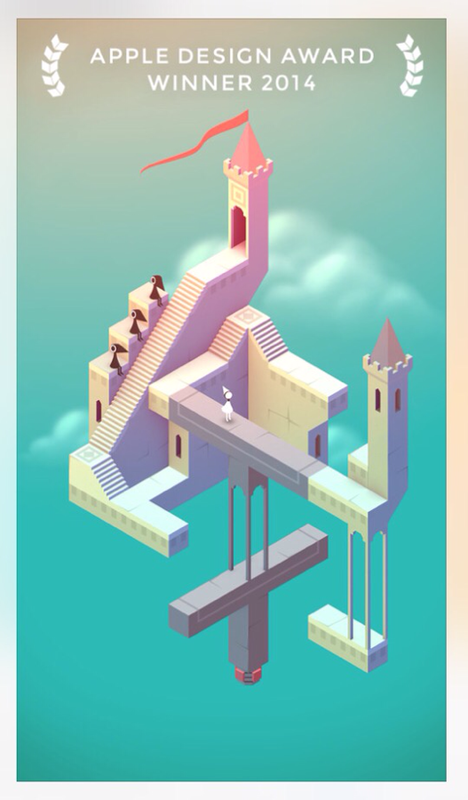 I played Monument Valley recently and totally enjoyed everything about it. It looks so simple yet has an excellent design, the music fits perfectly, it’s very colorful, intriguing at points and the controls during game play are very easy. It won the apple design award for 2014. It’s a paid app and features 10 playable chapters with additional 8 chapters available as an in-app purchase. I think it’s totally worth it. Make sure to check it out. 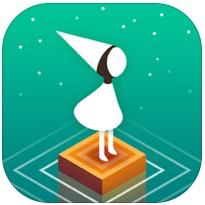 This entry was posted in Apps, Games and tagged apple, appstore, design award, ipad, iPhone, Monument valley, silent princess, ustwo on December 16, 2014 by R.B.T.T..